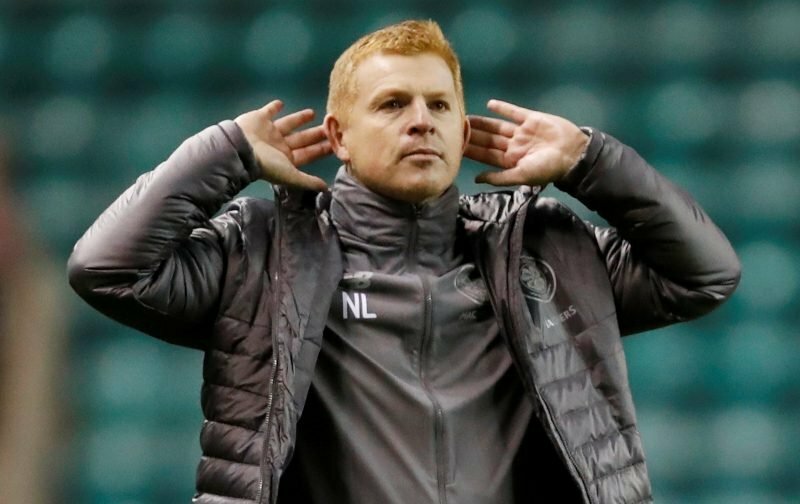 Neil Lennon is apologising to absolutely nobody for his celebration in the wake of Sunday’s last-minute winner away to Dundee, as reported by The Scottish Sun. Some high-profile journalists such as the BBC’s Tom English had criticised the manager for ’embarrassing’ scenes after Odsonne Edouard swept home a vital goal deep into injury time at Dens Park. It was a ridiculous view and likely was made to provoke a reaction. Lennon though is having none of it, explaining why he reacted so passionately down the touchline towards the away Hoops supporters. It was the significance of the goal. We didn’t want to go two draws in a row. The significance was we opened up another two points on top of the gap we already had. So psychologically it was huge with seven or eight games to go. So I make no apologies for my celebration. It is something that is intoxicating and it was relief, happiness and joy and I don’t want to change that aspect of my personality. 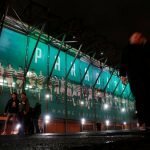 Picking up the three points on Sunday certainly means we head into the upcoming derby against Rangers with less pressure on our shoulders, now ten points clear at the top of the Scottish Premiership. A win would put us on the brink of an eighth league title in a row, which many would argue is already basically ours. Celebrating goals like Edouard’s is what football is all about and if any boring trolls what to have a pop at Lennon for that, they’re only showing themselves up. You need to get it into your heads that nothing is ours yet! We may not have competition on the park, but there is powerful competition off it! Don’t count your chickens just yet!